Kohinour Osman is graduate of faculty of engineering Alexandria University electronics and communications department, have a master degree in computer science. Besides her main job as a professorial computer engineer she writes stories and songs for the young children. In 1998 she published her first story entitled “The diary of the calculator cocca”. most of her stories vary from science fiction to fantazy, lately she started to concentrate on the social aspects and values. Three of her stories received nominated prizes, also her last animated film received two golden prizes from Cairo animation film festival. 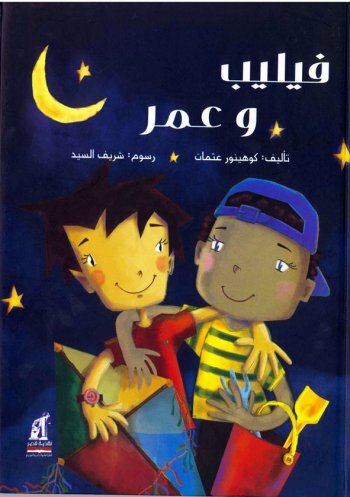 As writer, she has participated in ZLEZLA cartoon project, produced by Sharif El Sayyed in 2009. Kohinour has many social activities dedicated to the community, specially the orphanage houses.